Magnetic flux is the measurement of the total number of magnetic field lines are passing through a surface or given area. The magnetic flux through a closed surface (such as a ball) is always zero. 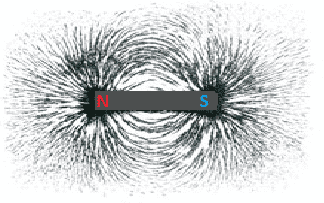 The magnetic field is analogous to electric current I in an electric circuit. The CGS (Centi Meter Gram system units) unit of magnetic flux is Maxwell. But The SI unit of magnetic flux is the Weber (Wb). Magnetic flux is sometimes used by electrical engineers designing systems with electromagnets or designing dynamos. 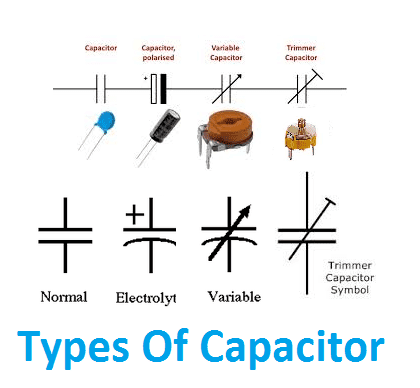 Example: generator, motor, Electromagnets, etc. More generally, the magnetic flux can be found using the vector dot product. 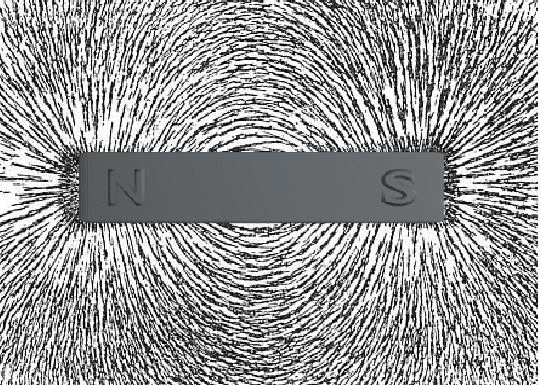 Net numbers of lines passing through the surface are called magnetic lines of forces. Magnetic flux for open surface.. The magnetic flux passes through a closed surface is always equal to zero, but in the open surface, it is not zero. How to measure magnetic Flux: The magnetic flux is measured by Weber meter. They never intersect each other. Tangent to field line at any point gives the direction of magnetic field at that point. Their strength decreases with increasing distance from the poles. 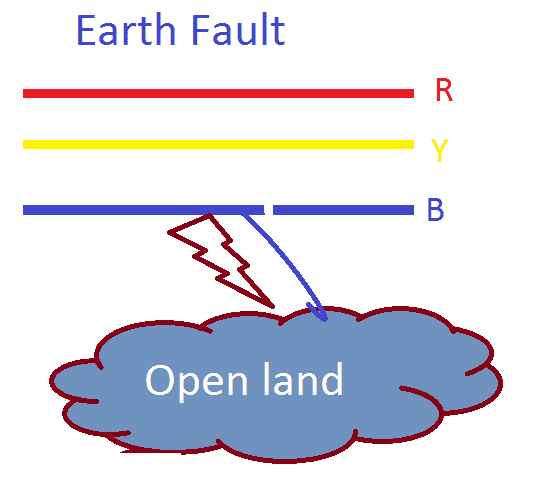 The strength of field can be varied in accordance with the amount of current flowing in the conductor around the coil. Field lines are high concentrate in Pole corner side and low concentration in center of the body. The total number of magnetic field lines (magnetic flux) are passing through a unit surface area perpendicular to the magnetic field is called magnetic flux density. 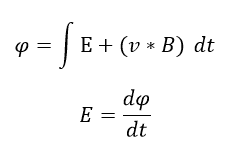 Here φ is the magnetic flux, surface area A in meter2 the magnetic field density B (generally represent magnetic flux density by capital letter B).